Why have regular household gardgets when you can have adorable household gadgets in the shape of cute little animals? A question I ask myself now every time I look at my boring, white handled utilitarian can opener. 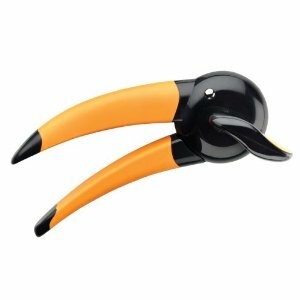 Why, when this toucan can opener (get it? the toucan can?) is just so darn cute. This week design sponge rounded up the most adorable animal shaped everyday items you can find. There’s panda shaped speakers, an owl cooking timer, and a mouse shaped like a whale. Check them out here, read the full article on Life Scoop, and cute-up your daily routines.